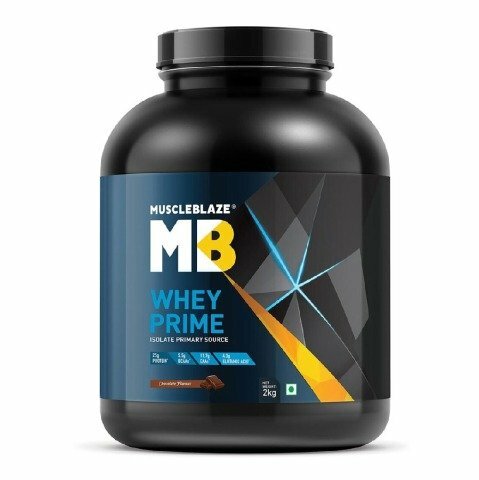 The new MuscleBlaze Whey Prime is exquisitely crafted for the true fitness enthusiasts who do not settle for the less. 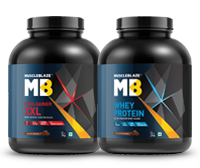 This sports supplement contains high-quality Whey Protein Isolate as the primary source of protein along with Whey Protein Concentrate which together provides a rich protein content of 80% per serving. Each serving (31.5g) of Whey Prime provides 25g of pure whey protein and helps boost the muscle build-up and recovery. Knowing the Indian palette, this Whey Prime whey protein is made available in scrumptious chocolate flavor which makes the workout even more fun. Whey Prime targets the muscles and helps fuel the synthesis of muscle tissues while boosting the recovery. It helps in lean muscle gain and promotes anabolism. Whey Prime Chocolate is made using high-quality Whey Protein Isolate as the primary source of protein along with Whey Protein Concentrate. 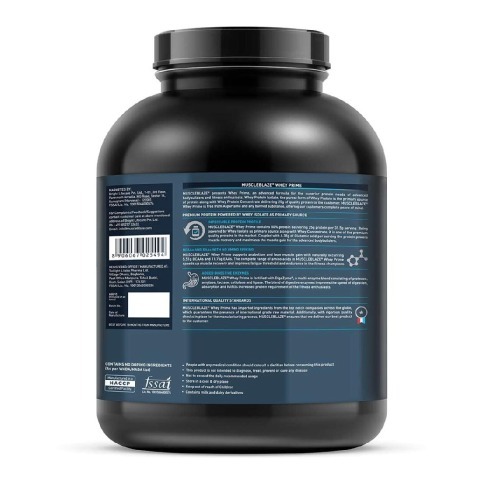 With 25g of pure protein in each serving, this sports supplement is crafted to support the lean muscle mass gain. With Whey Protein Isolate, this sports supplement has high absorbency and provides faster results. Each serving of MuscleBlaze Whey Prime provides 11.75g of EAA(s) which may help in increasing the rate of muscle synthesis and muscle recovery. EAA(s) are not naturally synthesized in our bodies thus this supplement helps you have an adequate amino acids supply to aid muscle build-up. Whey Prime in Chocolate flavor provides 5.51g of BCAA(s) per serving which helps supply essential nutrients to the muscles. The vital amino acids including Leucine, Isoleucine, and Valine fuel the muscle synthesis and prevent you from hitting the wall during or post workout. 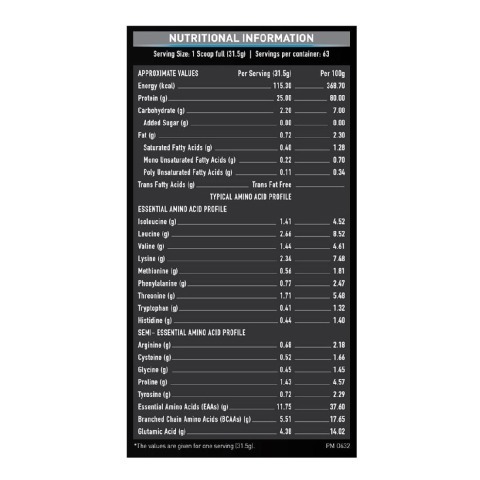 MuscleBlaze Whey Prime fuels your muscles with not just high-quality protein but 4.38g of Glutamic Acid per serving. It enhances the production of nitric oxide in the body and helps in vasodilation to provide a robust blood flow to the recovering muscles. 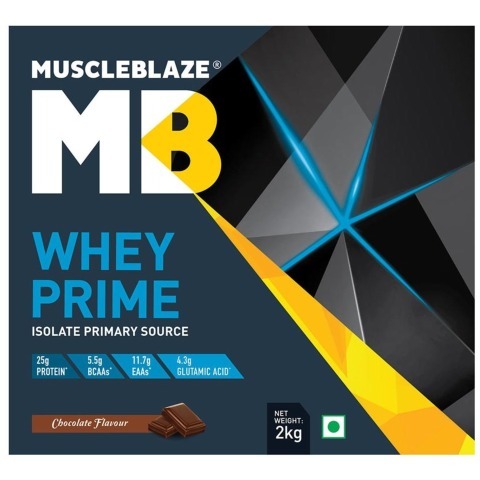 This MuscleBlaze Whey Protein Prime has DigeZyme, a blend of 5 digestive enzymes (Amylase, lipase, cellulase, protease, and Lactase) that enhances the body’s ability to digest more protein from food and supplements. 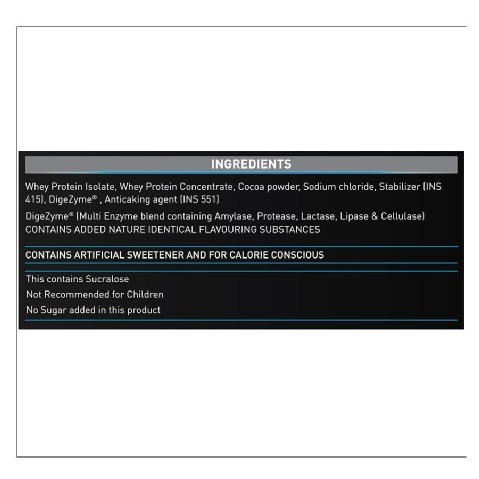 Each MuscleBlaze Whey Prime comes with an online lab report from an accredited lab. 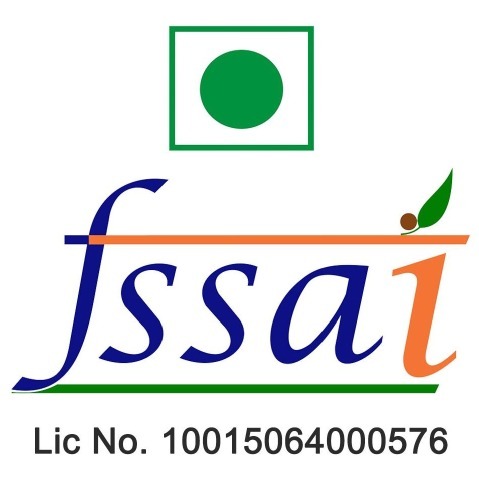 With high-quality Whey Protein Isolate as the main source of protein, the raw material is imported from top-notch international sources to ensure the high quality and meet high safety standards. We believe in delivering only the best to you which is why we have formulated Whey Prime without added sugar and it is free from trans fats. It contains Sucralose for sweetness which is suitable for the calorie conscious. Add 1 serving(31.5g) in 180-240ml chilled water and shake for 15-30 seconds in a shaker. Recommended 2 servings a day or as directed by your dietician. Early Morning: During Sleep, the body remains inactive for 6-8 hours, without any nourishment. Without protein, the muscles start to break down to create energy for the body. Drinking MuscleBlaze Whey Prime early in the morning prevents muscle breakdown before it starts. Post Workout: A strenuous workout session leaves your muscles starved making them absorb more protein than any other time of the day. Being a fast-acting protein, MuscleBlaze Whey Prime Chocolate stimulates fast recovery and builds a lean muscle mass post workout. In-Between Meals: Consuming Whey Prime in-between meals keeps your body in positive nitrogen or anabolic state throughout the day. At Bed Time: Your muscles starve when you sleep all night. As a result, your body may use the stored limited nutrients to fuel metabolic processes. 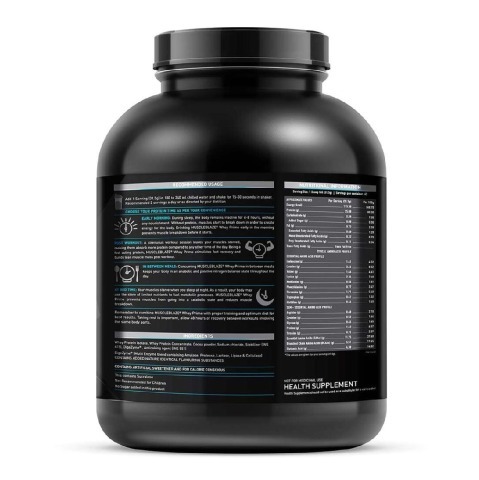 MuscleBlaze Whey Prime prevents your body from going into a catabolic state and reduces muscle breakdown. Remember to combine MuscleBlaze Whey Prime with proper training and optimum diet for best results. Taking rest is important. 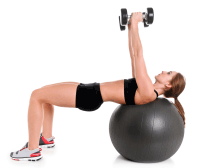 Allow 48 hours of recovery between workouts involving the same body parts.